Is this the right advisor for me? “What return can I expect? How much are the fees? How often will we meet?” These are often the questions that arise when you’re ready to have your money managed by a financial advisor. 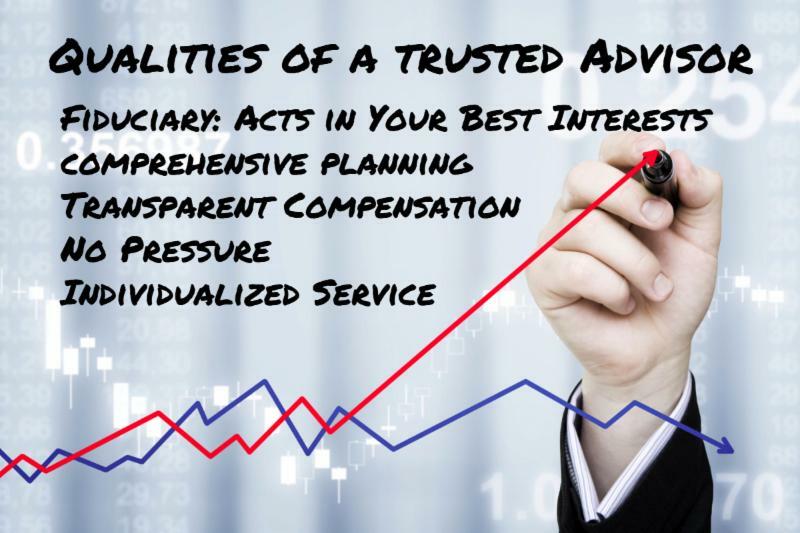 These are all simple questions to answer, however, the most important question you should ask yourself is this: Is this the right advisor for me? OK, let’s get real here. Life can throw us curve balls and sometimes bad things happen to good people. Trusted financial advisors like Bautis Financial are not just managing money for clients, but planning meticulously for the future, not only for your ideal retirement but also for when you’re no longer here. It’s hard to think about, but best to plan for those difficult times now rather than in the heat of a crisis. I have lost clients unexpectedly and then spoken with the grieving family members, parents, business partners, and other advisors of the deceased – all these important people in our lives that make up who we are as people. It may be time to get us introduced, this way Bautis Financial can really take the best care of you, your loved ones, and your legacy.